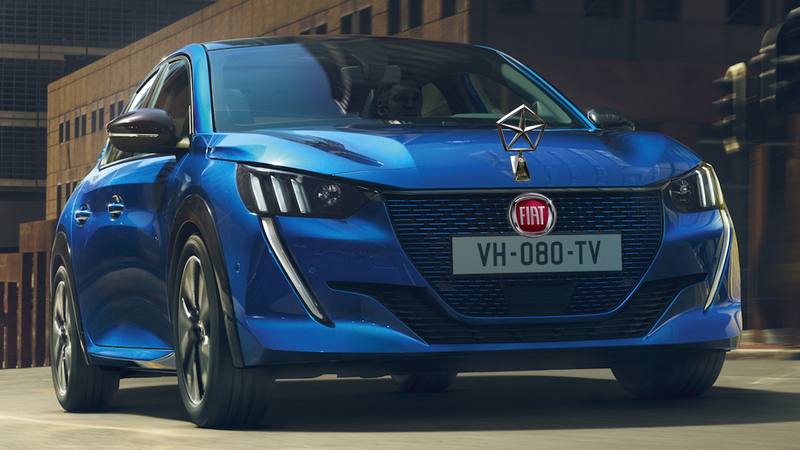 Talks of a possible partnership or even merger between Peugeot and Fiat Chrysler abound after a French newspaper interviewed PSA Peugeot-Citroën executive Robert Peugeot, who implied that Fiat Chrysler might make for a suitable partner for the French automaker. The news story makes it clear that the quote above refers to a possible “merger and acquisition project.” Reuters notes that, after this Les Echos story dropped, FCA and Peugeot shares jumped 5.2 percent and 2.7 percent, respectively, by 10:50 GMT. Of course, he would say that, but still: I can see FCA and PSA each having something that the other might benefit from. Whether that will translate into a full-blown merger, just some sort of strategic partnership, or nothing at all, we’ll have to wait and see. But one thing’s certain: as the world shifts to electrification, we can expect to see more and more exciting collaborations. We’ve reached out to FCA and PSA to learn more, and will update the story when we hear back.